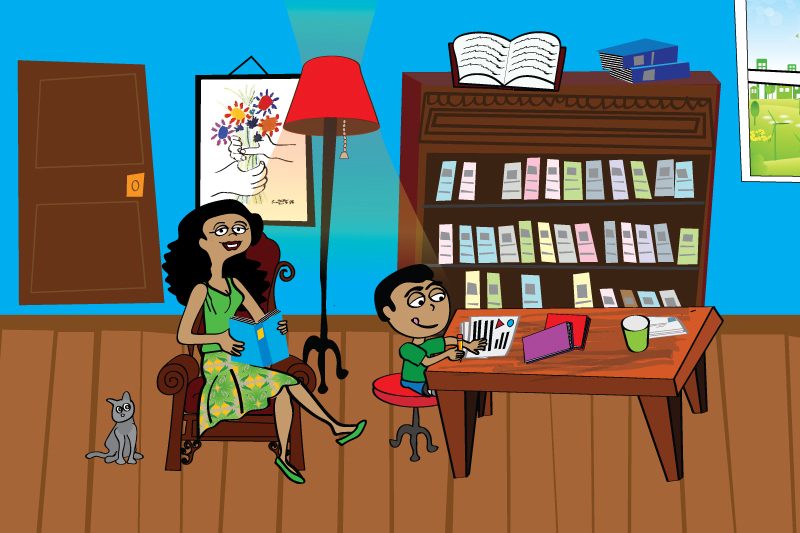 Do You Wish You Could Do More To Help Your ADHD Child? Is your child not performing to his or her ability level? 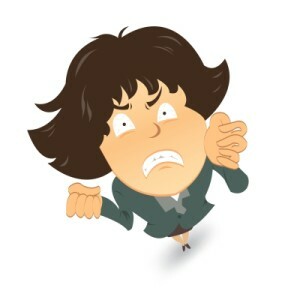 Does he or she struggle to stay organized, often forgetting to do or turn in homework? 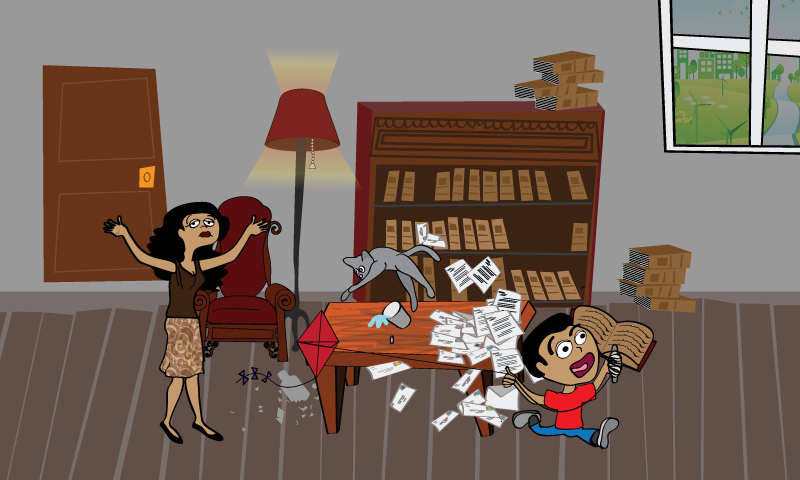 Do you feel like you have to constantly discipline your child? Countless parents find themselves overwhelmed as they ceaselessly advocate for their child’s well-being in and out ofschool. Fighting for accommodations and trying to educate the adults in your child’s life can be exhausting. 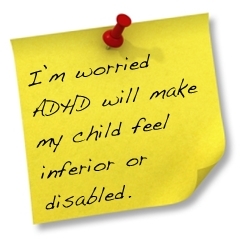 Parents fear that their child will be labeled and his or her opportunities will be limited because of an ADHD diagnosis. When parents do not understand ADHD, it’s not uncommon to struggle to accept their child’s behavior. This can result in power struggles, arguments or the child shutting down as he or she begins to believe that “mom and dad don’t understand.” While the challenges you face in advocating for your child can leave you feeling like it is you against the world, it is important to remember that you are not alone. With ADHD child and family coaching, you can learn to work with your child’s strengths and help mitigate his or her challenges. When your child is diagnosed with ADHD it is important to remember that this is only one part of your child’s identity. 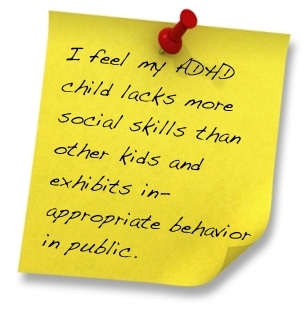 Many cultural and social factors can play a role in making your child’s ADHD symptoms better or worse. That is why I incorporate a variety of education and coaching methods into our work to help you better understand and advocate for your child. And when you know how to advocate for your child, you can begin teaching your child to advocate for his or herself. 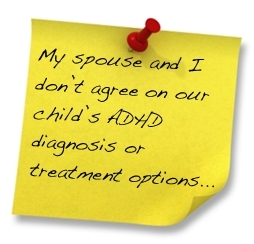 No two children or families struggling with ADHD are the same, which is why I tailor my ADHD child and family coaching approach to meet your specific needs. In our sessions I offer coping techniques, strategies and tools you and your child can use in response to both short and long term difficulties. ADHD affects the executive function of the brain, which can create challenges in time management, organization, planning, sequencing and initiative. Many individuals struggle to understand the challenges your child is facing, which can create tension or conflict with teachers, friends and other family members. Conversely, you may notice your child losing confidence as he or she struggles to meet the demands of peers and mentors. Understanding the obstacles in your child’s path is an important first step in helping him or her overcome the hardships ADHD can bring. 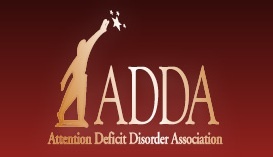 For more than a decade I have helped educate and guide children, parents and families impacted by ADHD. With an experienced, professional child and family ADHD coach, you can help your child reach his or her potential. Your most powerful weapon in helping your child with ADHD is education. Within the scientific and education communities, our understanding of ADHD and effective treatment has grown exponentially. In the first few sessions, I will work with the family to educate you on the diagnosis and a variety of treatment options. By better understanding the challenges your child will face and the accommodations that are available, you can avoid or reduce many of the hardships that often come with untreated ADHD. You are your child’s best advocate, and with your help he or she can become extremely successful. He or she thinks and processes in ways you or I do not. And while that may mean accommodations are needed at school or at home, your child is not inferior or in any way disabled. 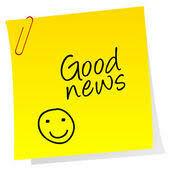 In fact, many studies show that children with ADHD can lead successful, thriving lives just like their peers. Sometimes, a child who has been diagnosed with ADHD may experience other disorders as well, called co-morbidities. In my practice, I also see clients who have been diagnosed with ADHD and other disorders such as Asperger’s Syndrome (AS) and High-Functioning Autism (HFA). When ADHD and these other disorders co-exist, oftentimes the child’s communication and social skills are less developed than the typical child with just an ADHD diagnosis. When working with children with these concurrent diagnoses, the coaching treatment plan will always include educational information and strategies to address both diagnoses at same time. I utilize a strengths-based approach to provide a safe, supportive and collaborative environment for you to grow and learn. Coaching is action-oriented and provides accountability as well as support. I combine mindfulness-based exercises, skill-building techniques and short-term and long-term goal setting to help you make positive changes in your life. With my coaching, you can work to identify your strengths and innate gifts, learning how to leverage these talents to reach your full potential! 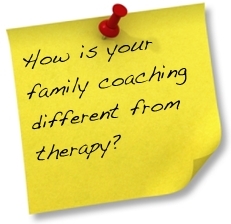 In family coaching sessions, I work with the entire family as well as all other involved professionals. This helps to ensure that all parties are working together and that information is shared across the board. 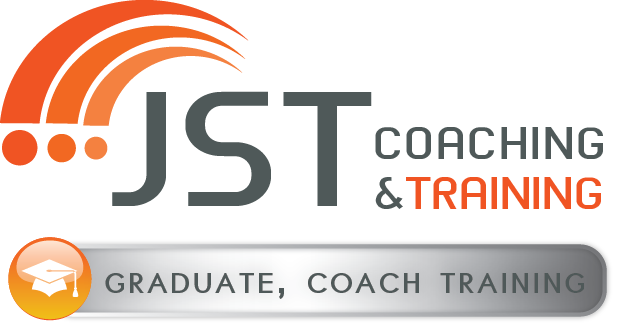 I am experienced in working with clients across a variety of cultures, and ensure that cultural frameworks are incorporated in the coaching process. If you are ready to learn how to help and advocate for your child or if you have questions about ADHD child and family coaching, I invite you to contact me through my website or call my office at 858-334-8584 for a 15-minute free phone consultation. 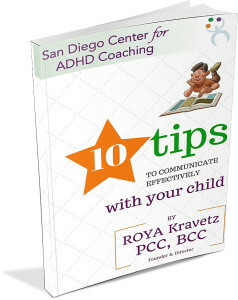 I also encourage you to download my free report on 10 Dos and Don’ts for Parents of Children with ADHD.